Lutheran Family Services operates in and around Nebraska to provide services to children and families. Established in 1892, LFS transformed from an orphanage system to a statewide community organization offering programming and volunteering opportunities. Lutheran Family Services primarily needed a way to easily organize and communicate their many projects and events in their goal to support the community around them. They also wanted their branding and functionality to match the sophisticated organization they have become. Using a sophisticated Events and Calendar plugins we were able to organize all of the programming and event schedules for LFS. We added a customizable front page header slider where anyone on the LFS could easily edit and add homepage sliders without any knowledge of coding required. We also updated the logo and color palette to express empathy and trust. We built a site which their internal users could keep updated, dynamic and accurate with no coding knowledge whatsoever. The result was a beautiful and easy to use website created for and used by the community. Known for their integrity, Husker Roofing is trusted by clients and insurance companies alike. Callahan Financial Planning is an Omaha-based independent fiduciary financial advisory firm, providing financial planning and investment management services. Aksarben Foundation was founded with the goal of developing leaders and recognizing the families who are dedicated to Nebraska values.  Aptitude Research helps companies make better decisions when recruiting, developing, engaging, and retaining talent. They accomplish this by providing in-depth coverage, content support, speaking engagements and advisory services.